It seems like the “contest scene” picks up steam during the second half of the year. I know there are round-the-calendar listings, but I tend to jot the URL’s on postIt notes and lose them, so I mostly wait for the listings to come to me. Here’s one from the Gotham Writer’s workshop: http://tinyurl.com/3zbt3op (contest listings near the bottom of the newsletter). Of note is the Zoetrope All-Story Short Fiction contest: 5000 word limit, all genres, $15 entry fee, multiple entries fine, prizes of $1000, $500, $250, and the top ten entries will be considered for representation by several literary agencies. The deadline is Oct. 3, 2011. There is also a contest for train stories between 2,000 and 20,000 words long. There are two contests for non-fiction, one for screenplays. 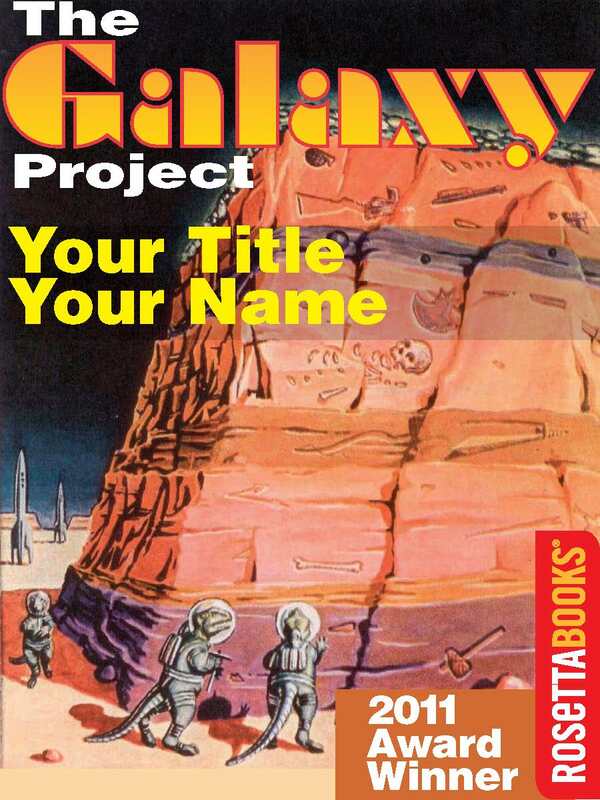 In celebration of the 1950’s Sci-Fi Magazine, Galaxy there’s a contest for novellas between 15,000 and 20,000 words in length to be published in ebook format. Unfortunately, some of the deadlines have passed, and others are only good through July 4, but there will certainly be more opportunities, especially for writers who like short fiction. I’ve read several articles saying that while some of the print magazines that featured short fiction have folded, others are popping up in online form. Let’s hope so. This is something to watch. This entry was posted in Contests, Publishing, Screenwriting, Stories, Writing and tagged contests, ebooks, editors and agents, screenwriting, short stories, writing. Bookmark the permalink. Thanks for sharing these, Morgan! I will keep my eyes open for more.